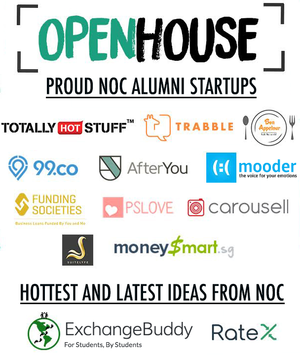 N House Open House startup showcase is back! From alumni who have already established their foothold to hot new ideas, find out how they plan to disrupt and rock the market. Be ready to get exposed to novel business ideas, and highly inspired passionate founders!